Why go there: The big question with Hawaii is, which island do you choose? 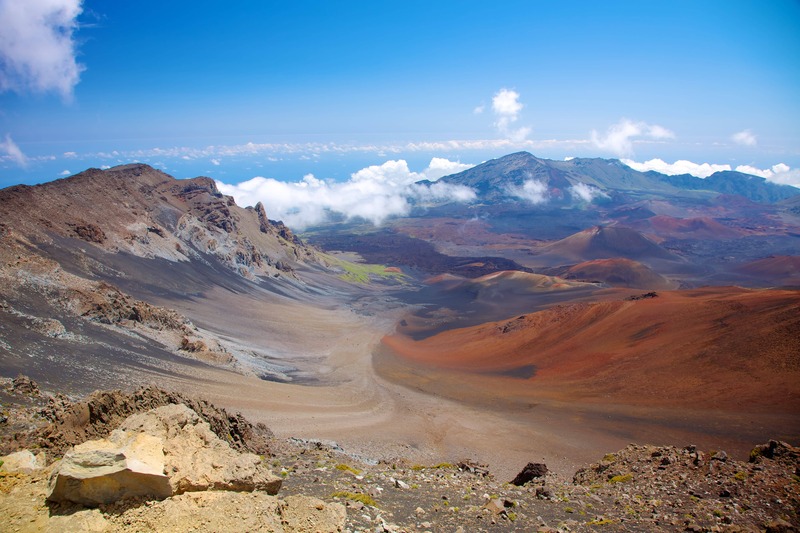 The island of Hawaii, better known as the Big Island holds 11 of the world’s climactic zones meaning you get everything from beaches to snowcapped mountains. The top attraction here is Kilauea, one of the world’s most active volcanoes, which is located in Hawaii Volcanoes National Park. Maui is the second largest island with plenty of beaches to boast. Island highlights include driving the scenic road to Hana, hiking Haleakala National Park which is home to Maui’s highest peak, and whale watching during the winter months. And then there’s Oahu; famous for its postcard perfect Waikiki Beach, Diamond Head volcanic crater, and the USS Arizona National Memorial at Pearl Harbor. 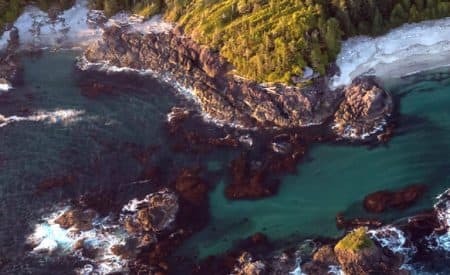 Why go there: Florida has long been nicknamed Canada’s 11th province because of the number of Canadians who flock there during the winter season. 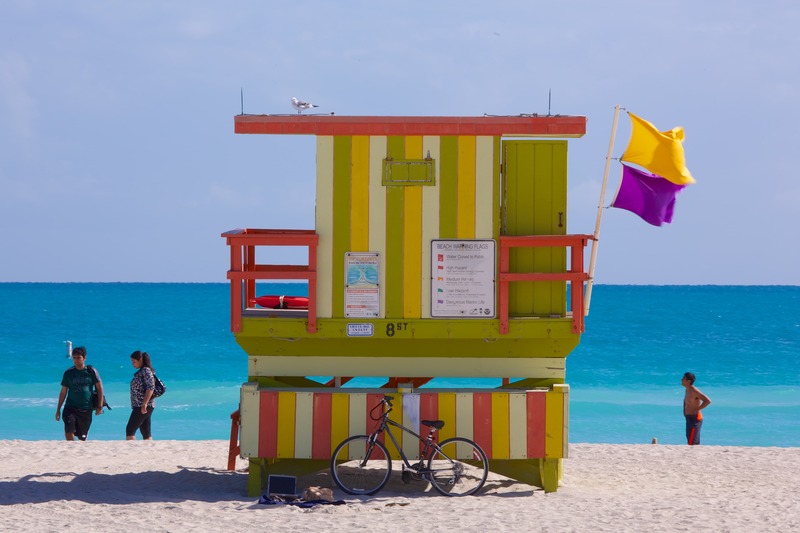 While the beaches may be what keeps people coming back, there are plenty of things to do in Miami once you’ve had your fill of sand and sun. Miami has plenty to offer for art and architecture buffs. You can head to South Beach for a scenic drive down the Art Deco lined boulevards, admire the Italian Renaissance-style of Vizcaya Museum & Gardens, or try to make sense of fine art with a visit to Art Basel Miami Beach. If you enjoy the literary works of Ernest Hemingway, you’ll want to swing by his former home in Key West. During the 1930s, he and his second wife Pauline took up residence in a Spanish colonial-style home. Today, the main attraction are the polydactyl (six-toed) cats, who are descendants of Hemingway’s original pet. 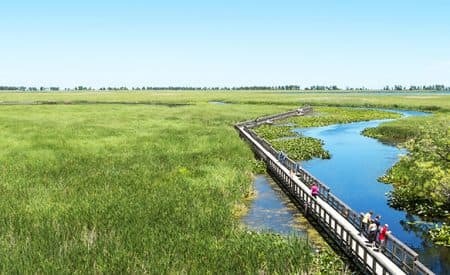 The Florida Everglades are another fun day trip out of the city. The Everglades are the largest subtropical wilderness in the United States, and they are home to manatees, crocodiles, and even panthers. 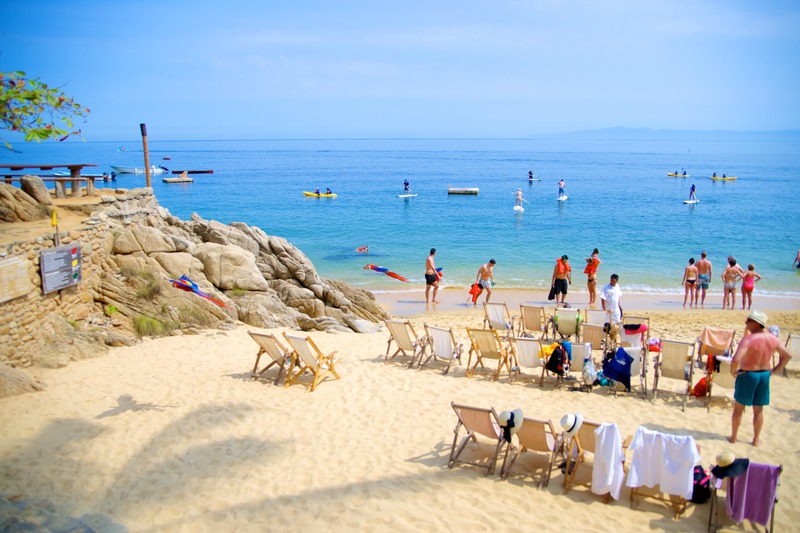 Why go there: The seaside town of Puerto Vallarta sits on Mexico’s Pacific Coast and it has quickly become a magnet for winter travellers. What makes this destination so desirable, aside from its warm temperatures, is that you have the beaches directly opposite to the jungles of the Sierra Madre. This geography allows for a nice mix of leisure and adventure. For a low-key day you can stroll down the boardwalk, enjoy the restaurants and cafes that line the cobbled streets of Old Vallarta, and simply soak in the sunshine at one of the beaches. Or if you want to get the adrenaline pumping, you can opt for canopy zip lining tours, rappelling down rocky waterfalls, and off-roading through the jungle in search of wildlife. 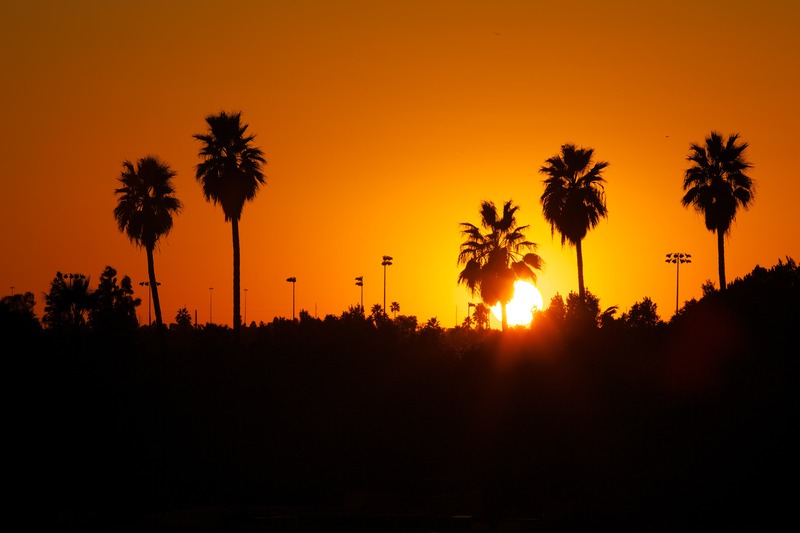 Why go there: Phoenix is a city built in the middle of the desert, and while cacti and barren landscapes may be what first comes to mind, there’s actually quite a bit to experience here. One of the best reasons to come to Phoenix is to enjoy the outdoors. The city’s outskirts have become a playground for nature-lovers and thrill-seekers, so whether you’re looking for a leisurely hike through the McDowell Mountains, an ATV adventure through the Sonoran Desert, or a horseback ride through Estrella Mountain Regional Park, there’s something for you. Another fun outing to consider is the Goldfield Ghost Town, which briefly experienced a gold boom in the 1890s. While the town’s heyday was short lived, today you can wander down the dusty Main Street popping inside saloons and looking for gun-slinging cowboys. If you’re looking to pack a lot into one day, you can even take a guided tour of the cliff-perched Montezuma Castle, Sedona’s red-rock monoliths, and the old copper-mining town of Jerome. Why go there: Las Vegas is alive year round, so you really can’t go wrong with a trip to this city. 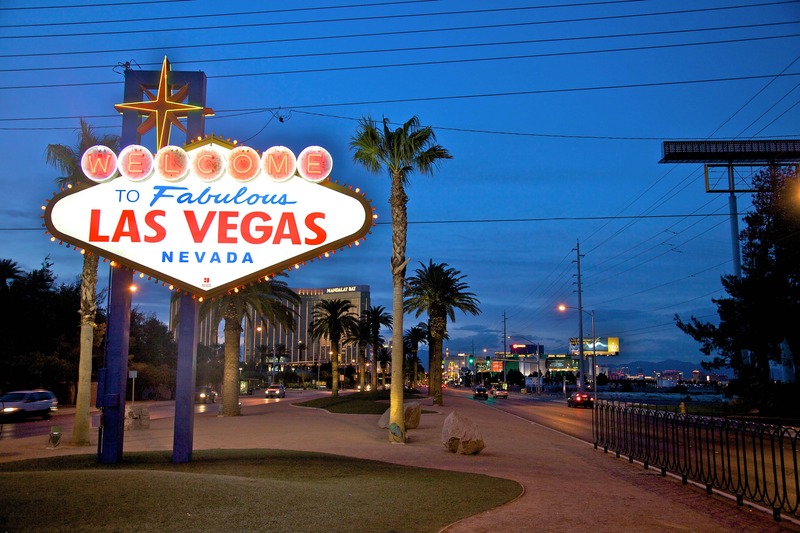 Let’s start with the glamour of the Strip, because even if you have no intention of gambling, you can still enjoy the hotels and casinos that dot the Las Vegas Boulevard. Catch the water show at the Bellagio Fountains, ride the roller coaster at the New York-New York, or go up the Eiffel Tower at the Paris Las Vegas – each hotel has something unique to offer and you can visit even if you’re not a guest. And don’t forget that there are plenty of things to do off the Strip like driving dune buggies through the Valley of Fire, boating on Lake Mead, or even exploring the Grand Canyon by air. Where would you like to escape to this winter?